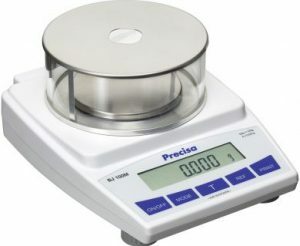 Precision Balance from Precisa. Ideal for weighing of mice and rats. 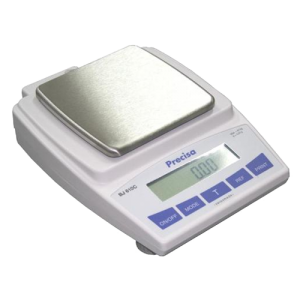 Available in many different weighing ranges. Can be connected directly to your PC for easy transfer of data. Combined with the use of transponders which allows you to pair the animal id with the weight, this makes weighing and dosing an easy task ruling out human errors and saving time.